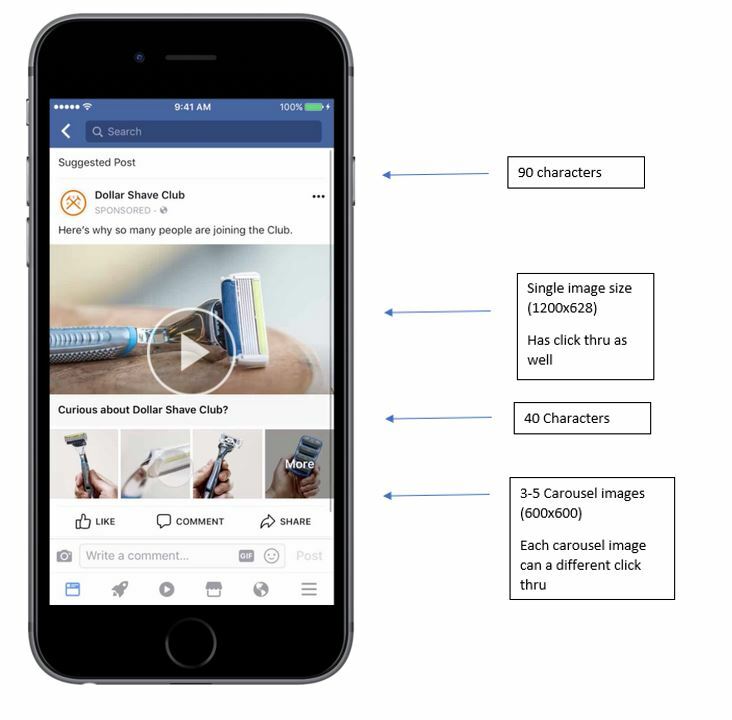 Facebook continues to innovate the ad unit to create a better user experience for both the user and the advertisers, which is why we love engaging with their new ad product, the Collection Ad. The Collection ad is a format that makes it easier for people to discover, browse and purchase products and services from their mobile device in a visual and immersive way. Best of all, you can build really creative ad units for the same cost as a static ad, that your customers will actually want to engage with. When we see so many brands building the same tired ad units, it pays to stick out with this latest innovation from Facebook.